Burton Avenue congregation dates back to the 1870's. The original wooden Allandale Methodist Church was opened on Gowan Street in 1873. In September 1895, the Methodist Trustees bought the corner lot where the church now stands from Catherine and John Brunton for $200.00 and built the present brick sanctuary. In March 1896 they mortgaged the lot for $4,000.00 from Manufacurer's Life Insurance Company to finish paying for the new building. It took until January 1914 to pay down the mortgage at $100.00 per month. 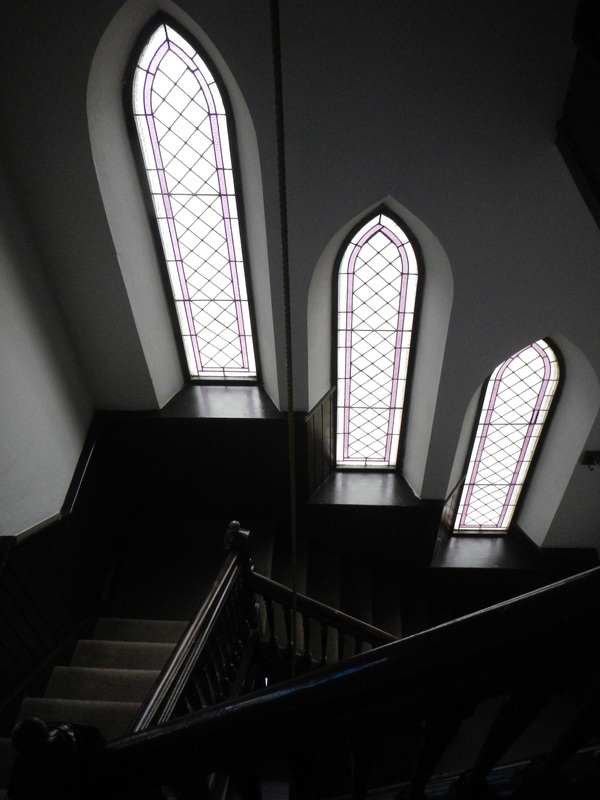 The buiding had space for worship upstairs, and for gathering for pot-luck and Sunday school in the basement. It was the Protestant heart of the neighbourhood. When the Methodists, the Congregationalists and some Presbyterians joined in 1925, Allandale Methodist became Burton Avenue United Church. Our building has suffered two major fires by lightening - in 1933 and 1966. The education wing was added in 1960 to meet the spiritual needs of the baby boom generation. The sanctuary was 100 years old in 1995. 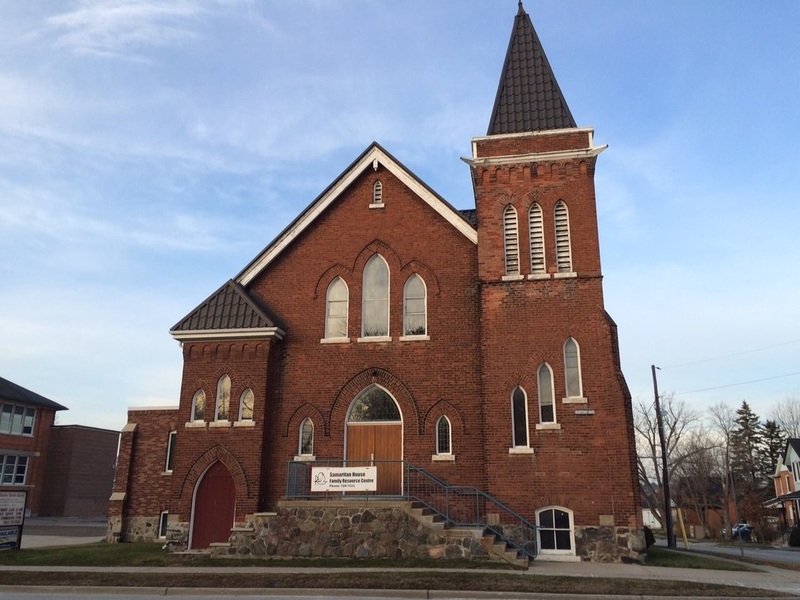 The congregation of Burton Avenue United Church undertook major renovations to the church buidling in 1995 in celebration of our 100th anniversary. These renovations valued at over $500,000, provide a fully accessible bulding from which to conduct our ministries. Burton Avenue Church has had strong leadership from 40 Ministers. Names like Carder, Purdon, Page and Oben are still remembered. Many Elders and Stewards and teachers and leaders and literally thousands of members have served and worhipped and witnessed to God in this place. The church has been oriented toward Christian family life, to couples singles and the widowed. It boasts a tradition of good choral and organ music. The recent expanded ministry has opened up new avenues of service and exciting new dimensions of spirituality. 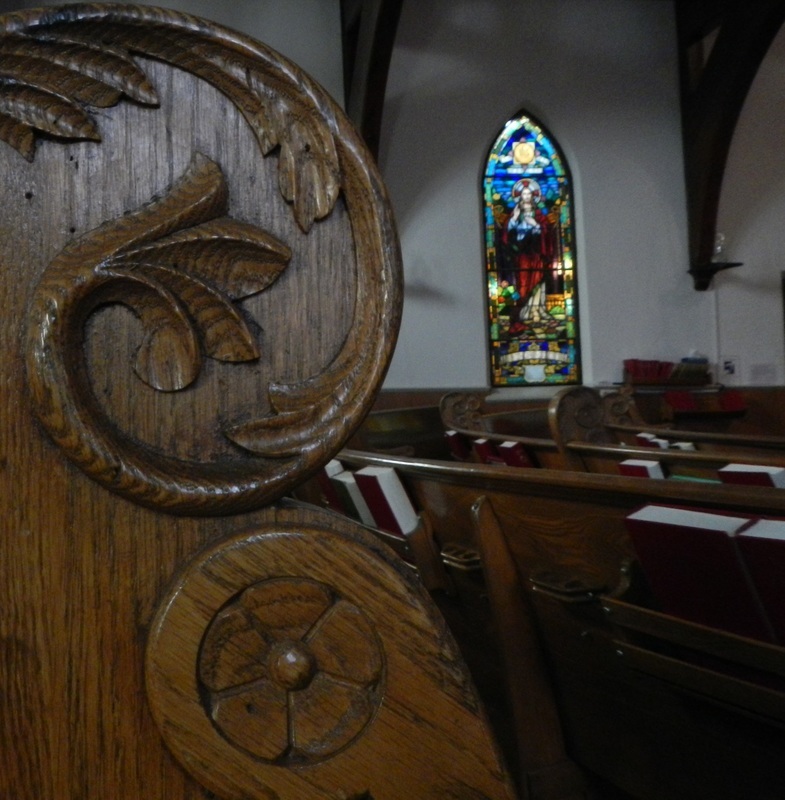 With a history dating back over a century Burton Avenue Church has been blessed by God and has been a blessing to the City; a quiet but pulsating place to worship, grow spiritually and serve.